In a “Shark-Tank” style pitch at KC Healthy Kids’ youth summit on March 2, six winners of I Am Here Photo Contest competed for a grand prize of $1500 for their health and wellness school projects. 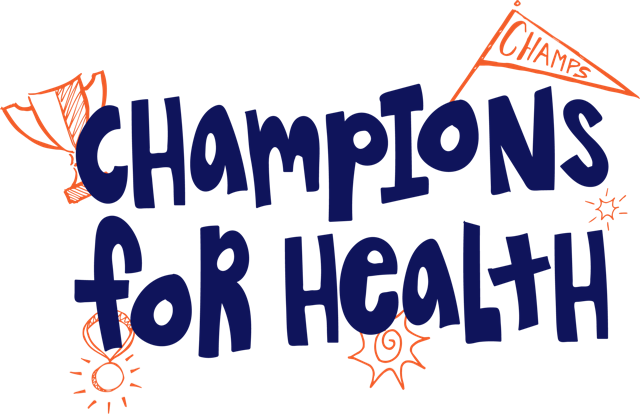 Fifth graders from Stony Point North Elementary in Kansas City, Kansas were grand prize winners in KC Healthy Kids’ I Am Here Awards at the youth summit held on March 2 at Kansas City Convention Center, Mo. They took home a total of $2,500 to make improvements that would support health and wellness at their school. The students entered KC Healthy Kids’ photo contest with support from their PE teacher, Ray Lipovac, and won for the second year in a row. They submitted captioned photos showing how their surroundings help them be healthy or make it hard to be healthy. Six students attended the I Am Here Awards to accept their $1,000 award for first place in their grade level. Then they made a Shark-Tank style pitch to the audience and judges chose them for the grand prize of $1,500. With a total prize money of $2500, the Stony Point North elementary students plan on building a walking track around their school playground. In their pitch they mentioned among other amenities they considered, this would make the biggest impact for most people. “A walking path would provide a new outside activity for students with special needs. Life Skills Adaptive PE classes are always held in our very small gym, and students in wheelchairs would enjoy being able to travel around our huge school campus,” the students said in their pitch. Also, the trail would be open to the community outside of the school day. The I Am Here Awards were held over lunch at KC Healthy Kids’ new Champions for Health youth summit. Nearly 200 kids attended the summit, which featured Emily Brown of Food Equality Initiative and national champion boxer Cam F. Awesome as keynote speakers and Chef Renee Kelly emceed at the luncheon. 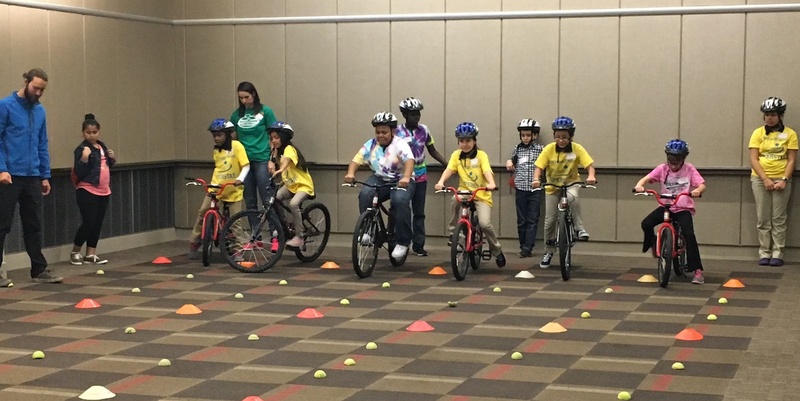 The kids attended breakout sessions where they learned about schoolyard and community gardens, bicycle and pedestrian safety and physical activity in the classroom. Five other schools received $1,000 awards for first place in their grade levels and eighteen classrooms received honorable mention awards for $100. Among the attendees were a number of elected officials including Teresa Kelly, Roeland Park City Councilwoman; Jeremy LaFever, Former Missouri State Representative; Brian McKiernan, Unified Government Commissioner; Tony Miller, Jackson County Legislator; Jermaine Reed, Kansas City Councilman; Bill Sutton, Kansas State Representative; Crystal Williams and Tony Miller, Jackson County Legislators.